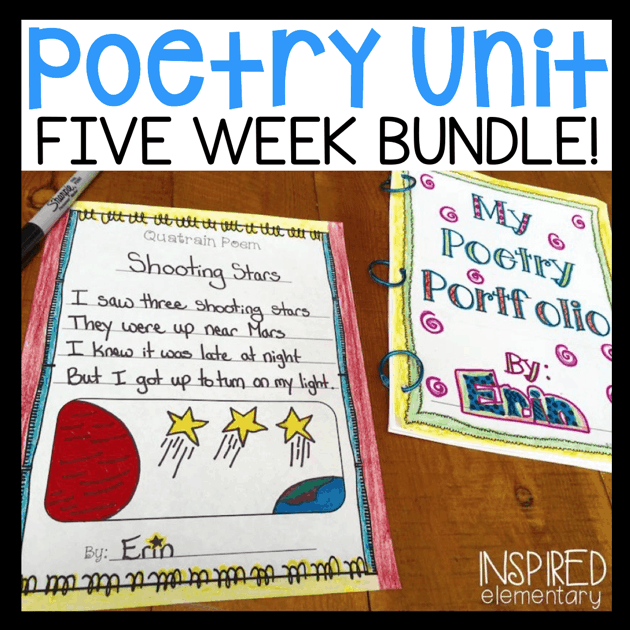 When I first started literature circles with my second graders, I was a little hesitant that they could handle it. 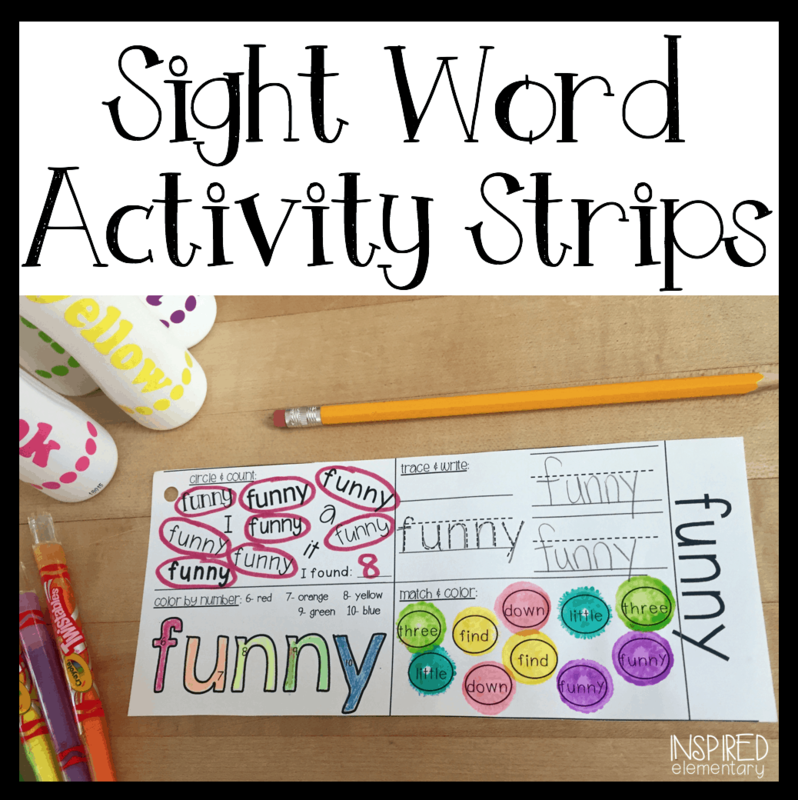 After doing it in my fourth grade classroom, I figured that there had to be a way that second graders could benefit from these activities. 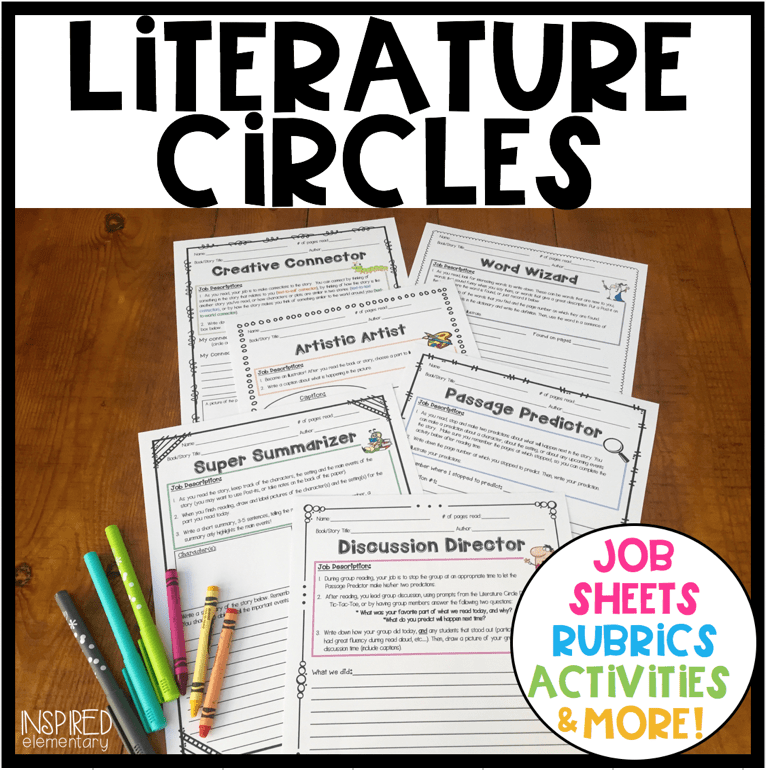 After a few years of experimenting with different ways to introduce and teach the students the different literature circle jobs, it became evident that students in second grade are capable, and wanting, to participate in literature circles! 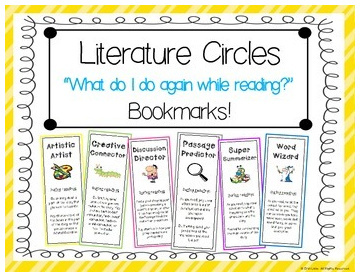 There are many different ways to teach and run literature circles, and this is just the way that worked best in my classroom. There is no “right” way or “one” way to do this, but here is how they worked successfully for me. By November of each year, I had a set routine of meeting with my guided reading groups each week (second grade). I decided to start introducing one literature circle job a week with each of my different-leveled groups. So after reading a short text together in our guided reading group, we would complete a literature circle job together. 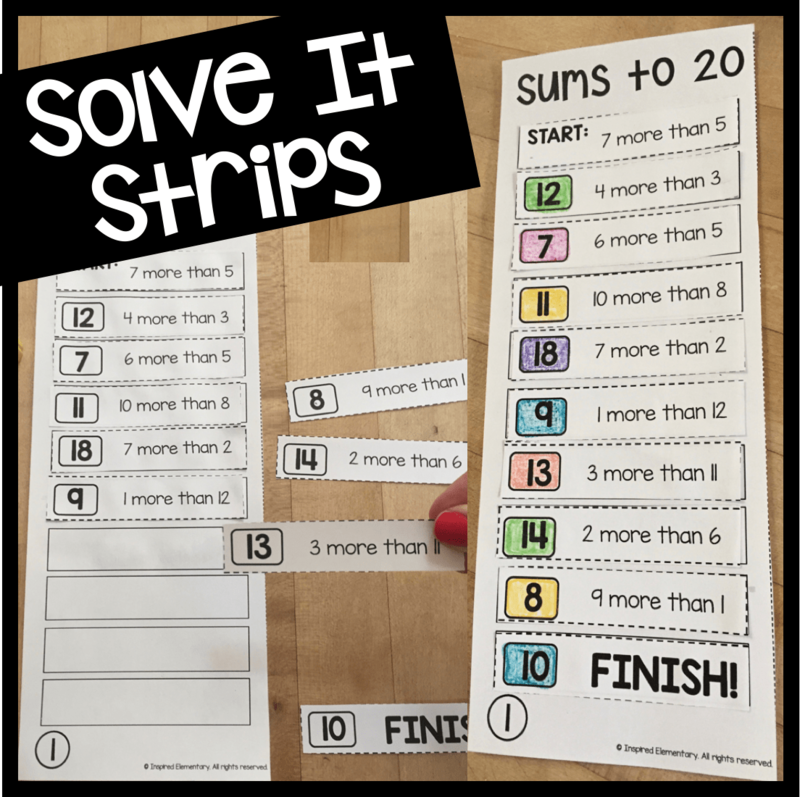 I would model how to complete each job, and then students got to practice right there with me. Doing it this way allowed me to answer any questions/clarify the purpose of why students were doing that particular job. 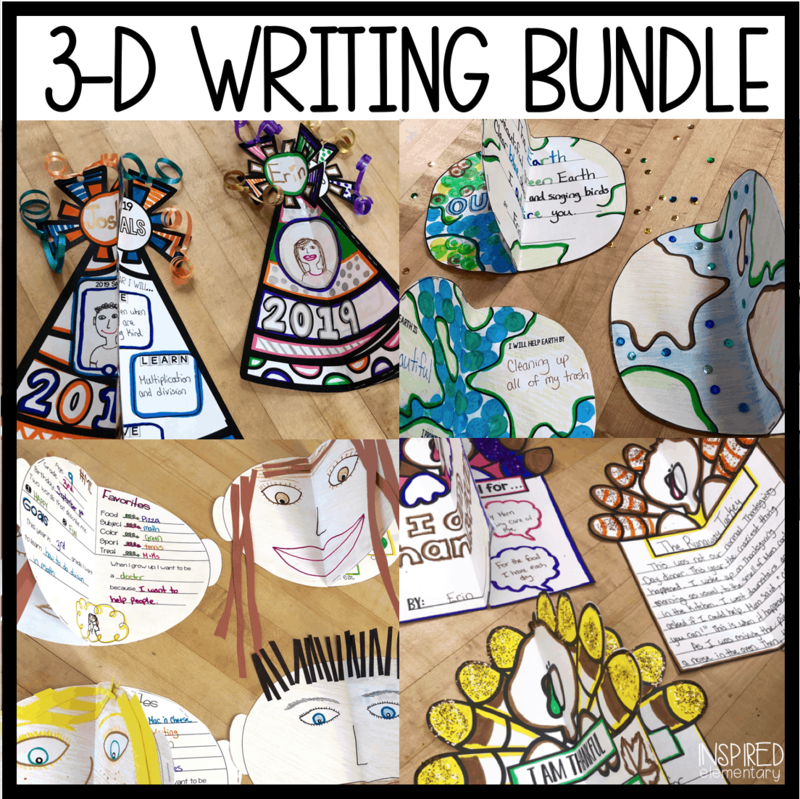 It took six weeks to teach all of the six jobs (November-December), but by winter break, students knew all of the roles of participating in literature circles. 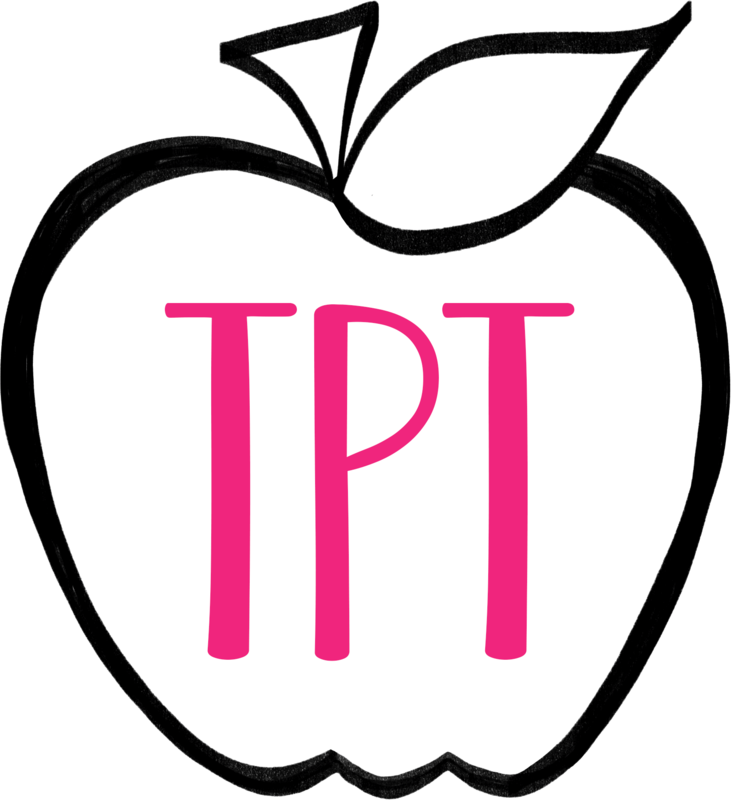 Leads the group in stopping at certain points in the reading for the passage predictor to do their job, asks questions, and starts off reading aloud. Makes text-to-text, text-to-self, and text-to-world connections based on the text read. Predicts what will happen next at two stopping points during the groups’ reading. Illustrates what was read and writes a caption. Records the main events, characters, and setting in the section read. 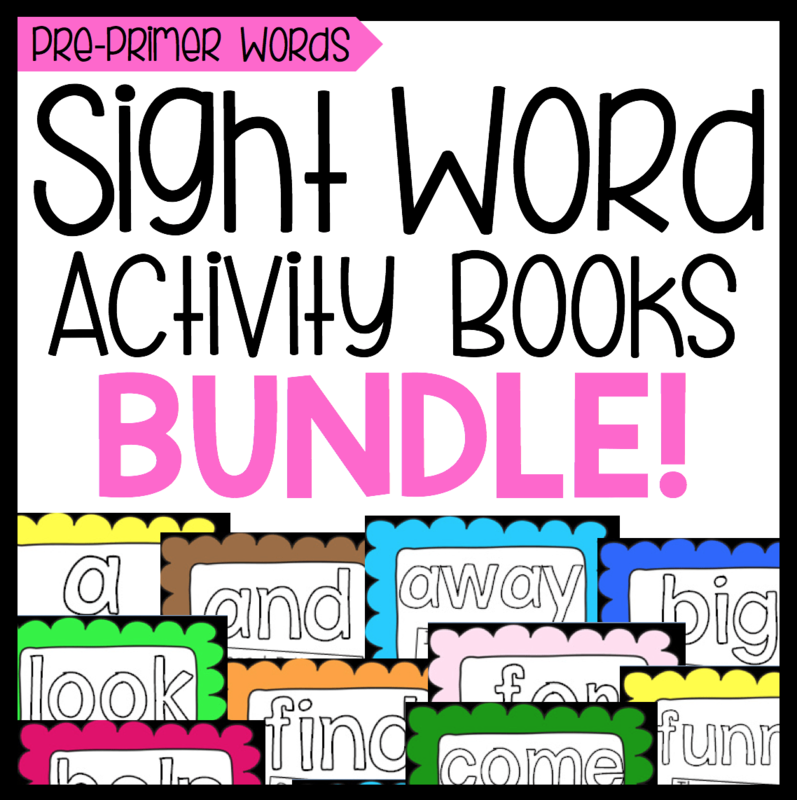 Identifies new, interesting, fun words in the text read. Then looks for the definition, part of speech, and writes a sentence of their own. In January, when students returned from break, I broke students into different literature circle groups based on their reading level/abilities. I generally tried to have a heterogeneous group of two higher-level students, two on-level students, and two below- level students. It never worked out to be perfectly equal, but I was close enough to make each group successful. Once students had their groups, we practiced their first literature circle group meeting using the weekly anthology story. This was the key to getting literature circles off to the right start, because by using a text that students were confident with (since we had read it together as a class first on Monday), they were able to more successfully complete their literature circle jobs. After two to three weeks of using the weekly anthology story for literature circle activities, I introduced each group to a novel at their level (usually around February). I always started a new novel using my Book Cover of Predictions activity sheet (in my Literature Circle Pack), to get students excited and predicting what their novel will be about and who the characters might be. Students would then meet in their literature circle groups to share their predictions and begin reading their novel. The Discussion Director always starts off reading, and leads the group throughout the literature circle time in stopping to allow the Passage Predictor to do his/her job. Students read aloud one-two pages at a time (their choice) and take turns going around the circle. 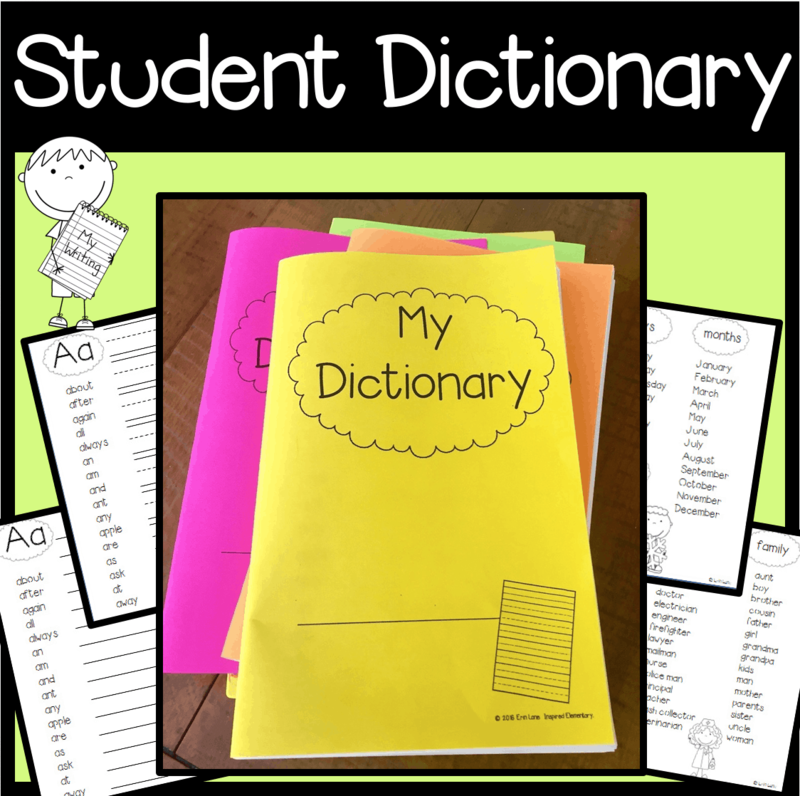 If a student does not have strong reading fluency, the other group members can encourage them to sound out words (We have a conversation before starting groups about how important it is to encourage and support group members so that everyone feels comfortable and confident to participate). Groups meet to read together. 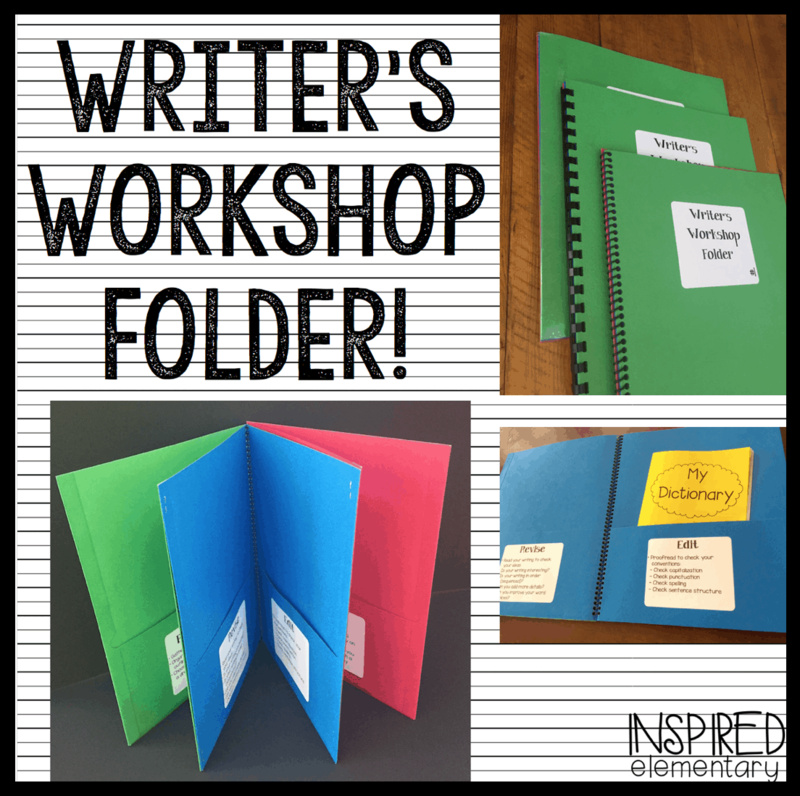 I give a stopping page and then students start their job for the week. Students work independently on their job. Groups meet to share literature circle job sheets. 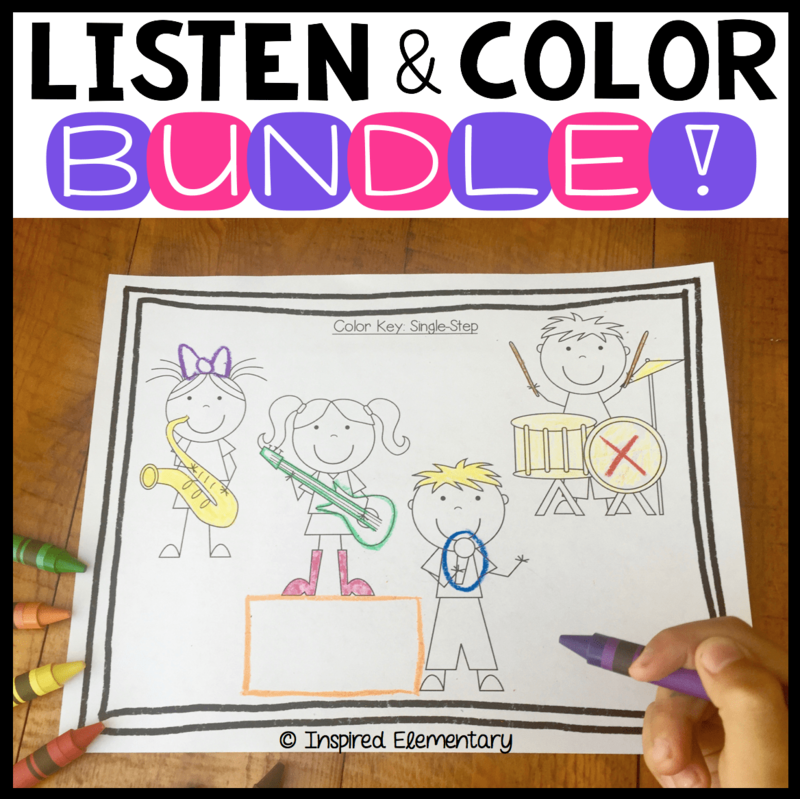 I sometimes will give a fun extension activity to work on as a group after sharing. Groups meet to read together. I give a stopping page and assign a certain number of pages for homework. Groups meet to discuss homework reading. Then groups read a certain amount of pages together and jobs are assigned. Students work independently on their jobs. Groups meet to discuss homework reading and to share literature circle job sheets. 1. What was your favorite part and why? 2. What do you predict will happen next? After a group finishes a novel, I give a final group project or post-reading activity (as long as I’m not using the novel for another reading group). 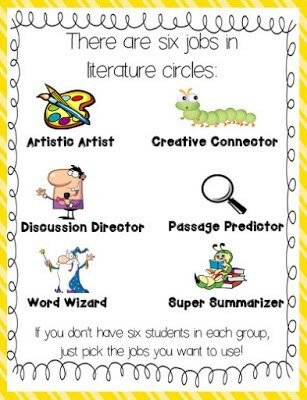 I then mix groups up for the next round of literature circles, so that students get to interact with different peers. This also allows me the chance to keep groups fluid, moving students in or out of groups if something isn’t working within a group. 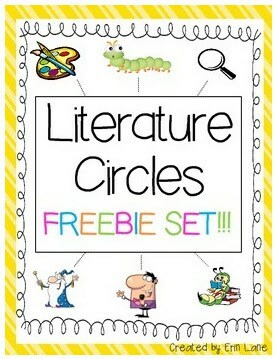 I would love to hear about literature circles in your classroom! 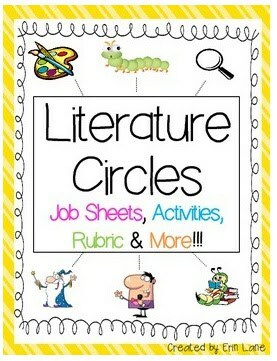 I am starting lit circles (for the first time EVER) with my second grade RTI group on Monday. Nervous, but grateful to have found your amazing (and free!!!) resources. THANK YOU! 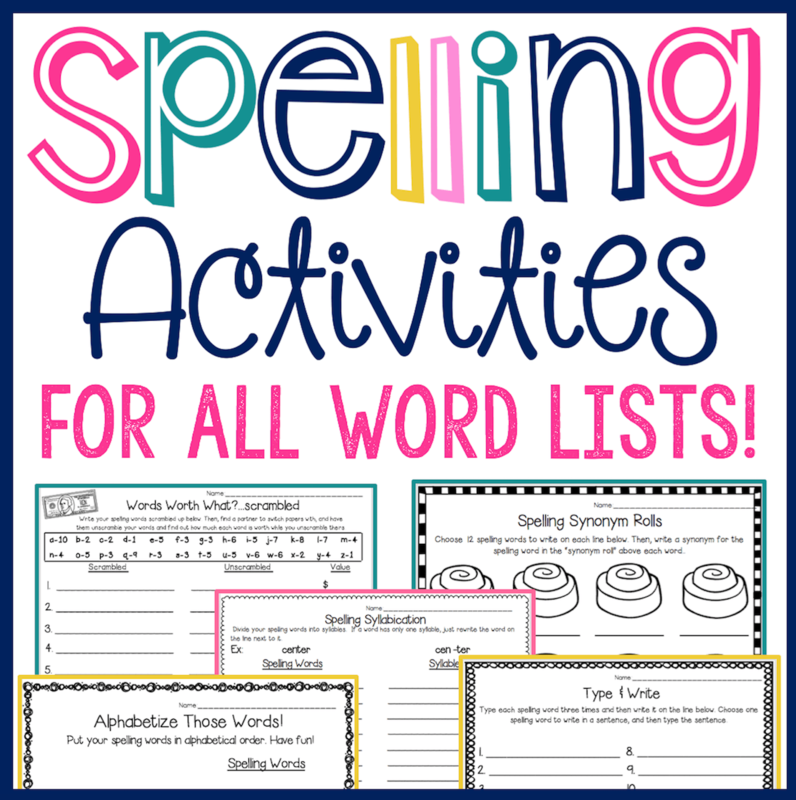 Do you have any recommendations are great literacy circle books? Hi, Laura! Yay! I am so excited that you got literature circles going in your class. Second grade is the perfect age to introduce them. I hope they are off to a great start!!! Quick question- I purchased your Literary Circles packet and am going to get the Comprehension packet as well…but how do you split your groups when there are 27 kids. Do you just drop some jobs from that group then? I'm trying to incorporate this – not with novels but with my 4th graders and our Reading Street Stories. Thanks! Do you switch their jobs weekly or switch them when they start a new book? Hello! I teach a very struggling third grade group (many on first grade level, high students are on level). Once you moved away from anthology stories, did you change groups so that they were levelled as opposed to mixed? Also on Wednesdays, what kind of whole group activity went on as a literature circle activity? Hello! Thanks so much for your question! I definitely try to keep literature circles mixed, especially when starting them out. Even after moving away from the anthology stories, I like to have mixed groups for the first few chapter books, too. However, because you have such a handful of third graders that are struggling, I think leveling them might be more appropriate. I think it really depends on the group of kids that you have each year, whether or not leveling them is necessary. When students struggle so much with a text, it makes it almost impossible for them to do their lit. circle "job." That is why leveling them and giving them a text that is more appropriate will help them be successful in lit. circles. As for the Wednesday activity, this is during the anthology reading. We take a break from lit. circles for a day to work on a whole-class comprehension activity. It varied week to week, but that's what the time was designated for. I would love to hear how literature circles went for you this year! I'm so sorry it took me so long to respond, I somehow missed your comment. Please feel free to email me at InspiredElementary@gmail.com. Have a wonderful rest of the year with your third graders! 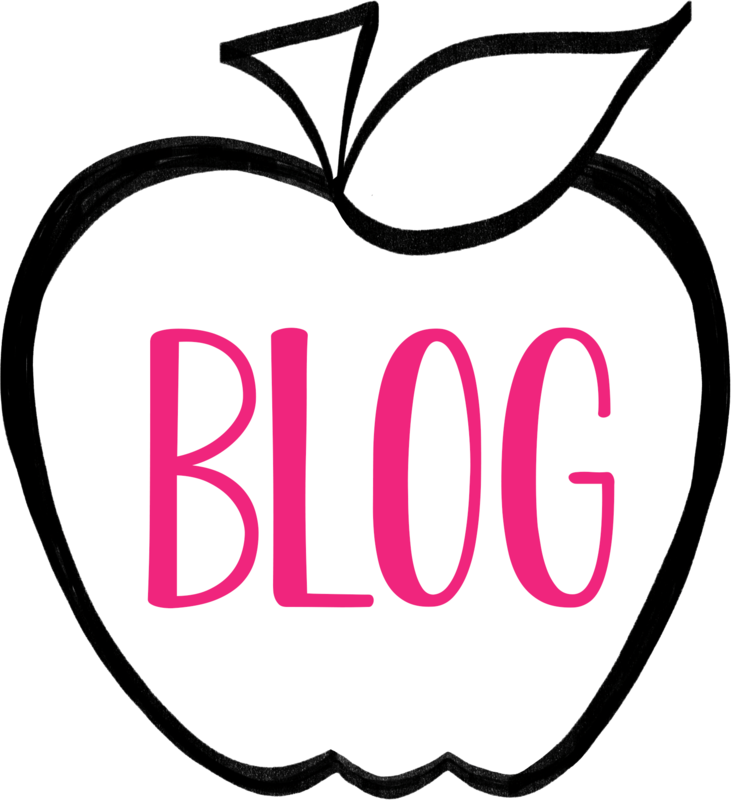 Do you have a recommended book list for students in third grade? I am planning on starting Lit. Circles in my third grade classroom. I was just curious, do they switch jobs within their groups, and if so how often do you switch? It really depends on what kind of books you have your groups reading. When I am first introducing lit. circles and I start with an easier text, students generally have only one to two jobs within that group (because we are through the text in a week). Once I start assigning novels, that generally take a few weeks for students to work through, I have them switch jobs maybe 4-5 times. In general, I try to give students new jobs twice a week to keep it exciting for them. I hope your lit. circles get off to a great start!